Hailed as the ‘Japanese skincare beauty expert’, for most, DHC is a skincare secret waiting to be revealed. A beauty hybrid of tradition and innovation, DHC’s niche stems from the discovery of the antioxidant properties of olive oil and the Japanese tradition of herbology back in the 70s. Ever since then, DHC has become world-famous for their signature Deep Cleansing Oil and their treasure trove of advanced solutions that are inspired by the art of Wabi-sabi. A Japanese tradition that finds beauty in imperfections. 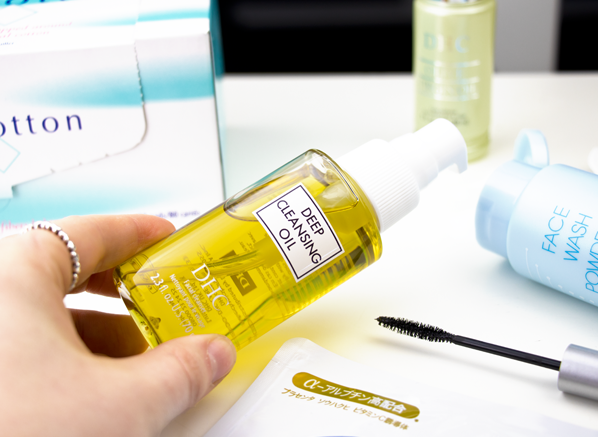 There’s a strong reason why the Deep Cleansing Oil is sold every 10 seconds worldwide: it’s the best for makeup removal. If you always double cleanse, or maybe you find it hard to remove all traces of mascara and foundation, all it takes for this cleansing oil to work its magic is 20 seconds, without a sticky residue too! Rich in antioxidants, the Deep Cleansing Oil won’t clog your pores either, it simply hydrates and protects your skin, whilst simplifying the cleansing process tenfold. For those who struggle with their mascara flaking and smearing, the Mascara Perfect Pro – Double Protection will be the answer to all of your lash-lengthening prayers. Its precise brush and tubing style formula lifts and enhances each tiny lash. But our favourite thing about the Perfect Pro Mascara? 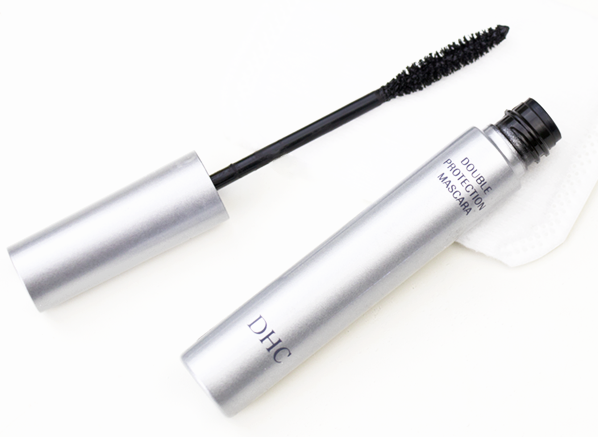 Its stamina; you can apply this mascara with confidence, as it stays put from morning until evening. Also, if Emma Watson loves it, you know it’s a must-try. 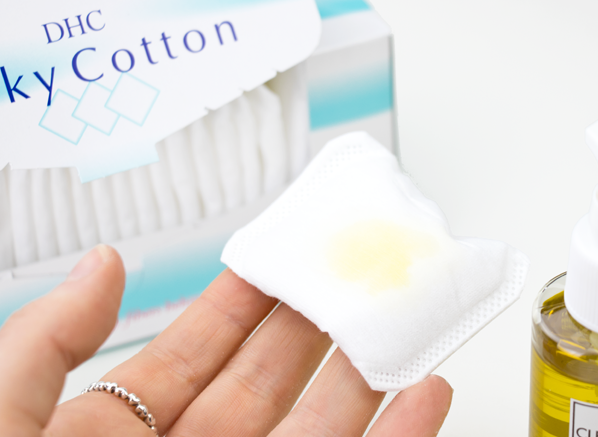 You may be thinking, how can cotton pads be so special? Well, it’s about the production. Made from 100% natural cotton with a delicate silk blend, these pillow-soft cotton pads have been made to resist snagging, dragging and leaving any fluff around the eyes or on the skin, which is great for those with skin sensitivity. They’re lint-free which is beneficial if you use watery skincare products, as no fibres will get stuck when removing your nail polish or applying your micellar water. You simply pop your fingers in the pocket of the pad and wipe away. Washing grains and face wash powders are huge in Japan. What’s special about their innovative powder texture is that they are usually enriched with enzymes that target dead skin cells, revealing a radiant finish day after day. 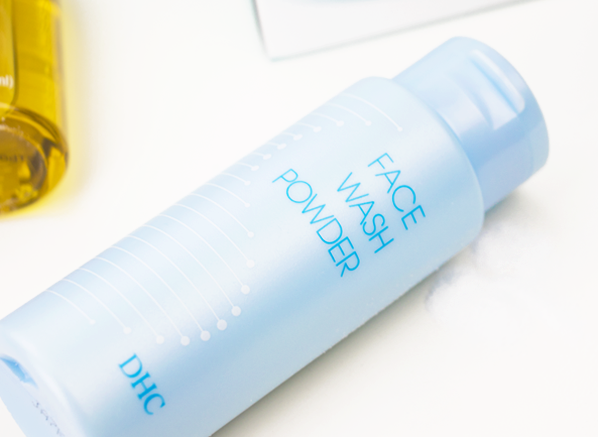 The DHC Face Wash Powder features protease enzymes (usually found in our digestive system), which are Pac-Man style exfoliators that eat away bonds of dead skin cells to create a clearer complexion. It’s ideal for those who have a grey or sallow look to their skin. 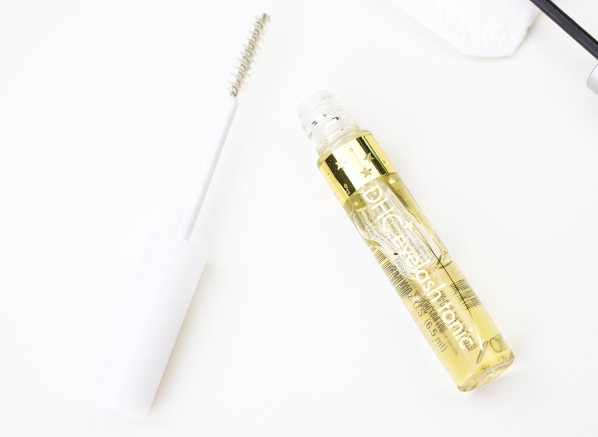 If you have frail or weak lashes this double action tool will prime, nourish and protect them, creating a fuller lash fringe that’s able to withstand everyday damage from curlers or makeup removal. The hydrating lash tonic works day and night; in the morning, you apply this a mascara base, then in the evening, coat your lashes in this rejuvenating tonic and leave on to sleep. 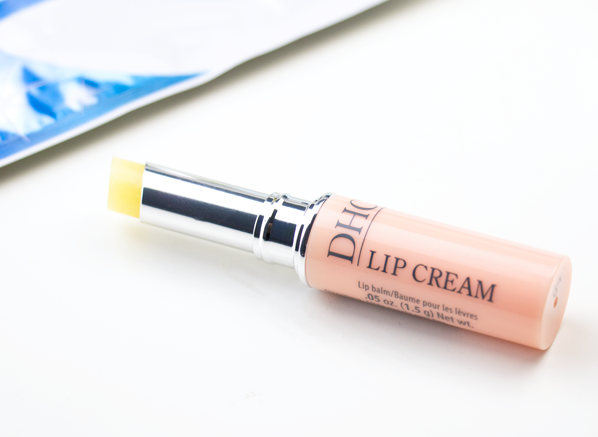 This multi-tasking lip balm not only softens lips, but it also provides a silky-smooth base for your lipstick, which is ideal if you favour matte finishes. If your lips often feel sensitive and cracked, the caring blend of aloe leaf and vitamin E repairs and soothes – all you need to do is take a look at our reviews to see that it’s very popular with our customers. 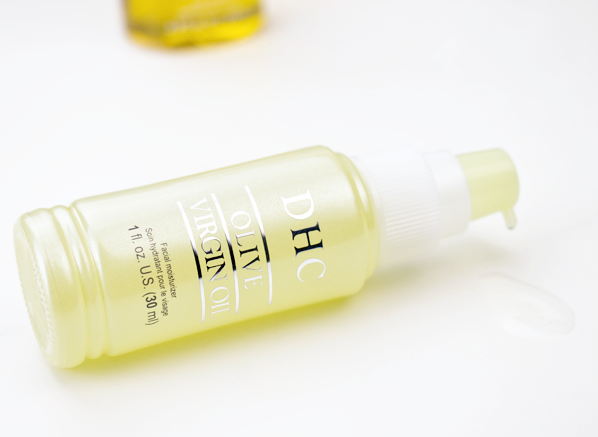 If you’re looking to take a punt with facial oils, the DHC Olive Virgin Oil is a great discovery point. An ancient beauty tradition that’s still a talking point today, olive oil provides skin with deep moisture and nourishment. This oil isn’t heavy or uncomfortable to use; it’s lightweight but highly effective, as its antioxidant infused formula harnesses the powers of hand-picked olives to keep your skin’s moisture barrier protected and intact without clogging your pores. 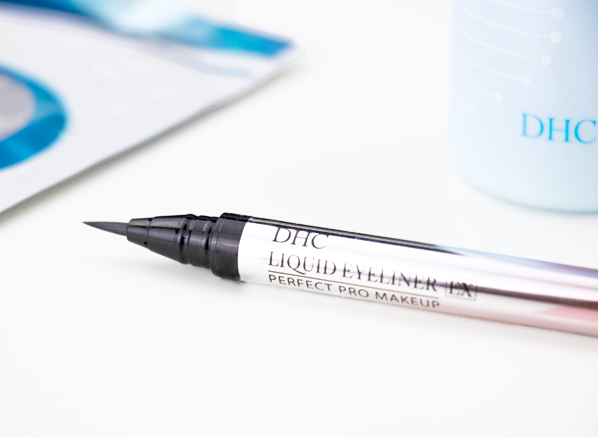 Blacker than black and so precise, the format of the DHC Liquid Eyeliner EX makes creating the perfect flick easier and more efficient. It’s quick-drying and it’s water-resistant, which for many ticks all of the eyeliner boxes when deciphering the best format for application and longevity. This entry was posted on Thursday, March 8th, 2018 at 4:06 pm and is filed under Award Winners, Brand Focus, Skincare, Spotlight On, Tried & Tested. You can follow any responses to this entry through the RSS 2.0 feed. You can skip to the end and leave a response. Pinging is currently not allowed.